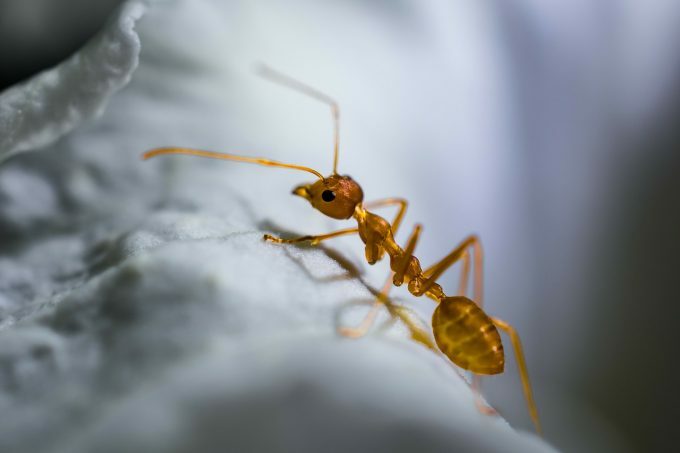 Hi my lovely readers! Small things many times look better than the massive ones. They are cuter and portable. 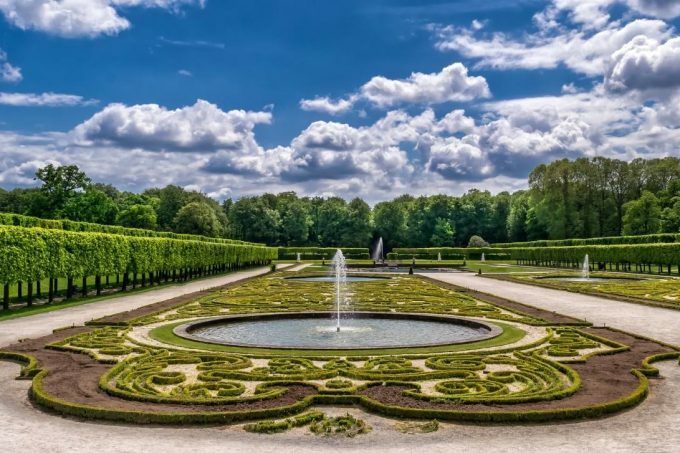 When it comes to gardening and garden decor, I have shown you plenty ideas on how you can beautify your garden the best way possible. 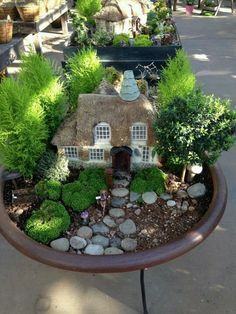 Now, I will present you something really adorable and that is a miniature garden idea. 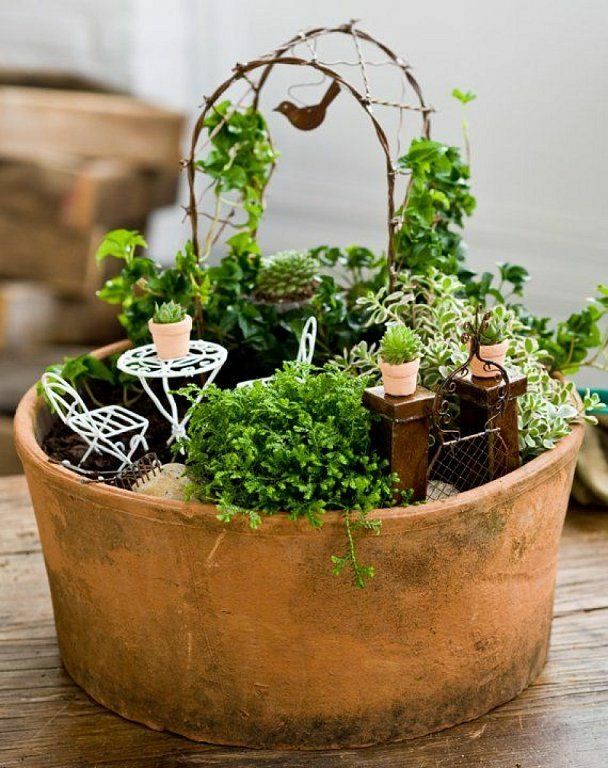 These ideas are really suitable for garden decor and also for indoor home decor. 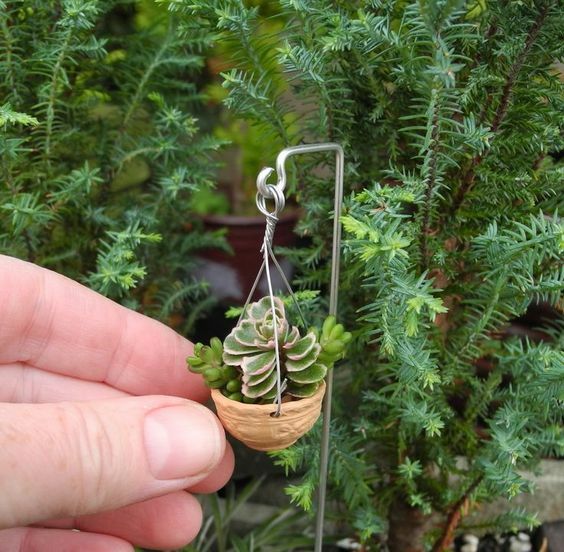 You will see many different sizes of miniature gardens that you may copy for your home. 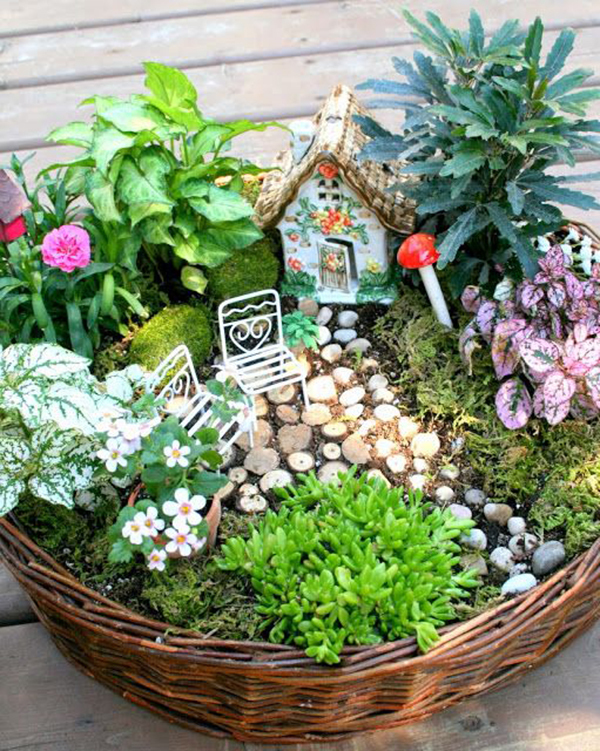 In order to get the idea of how the will look, check out my favorite collection of Miniature Garden Ideas That Are Simply Adorable. 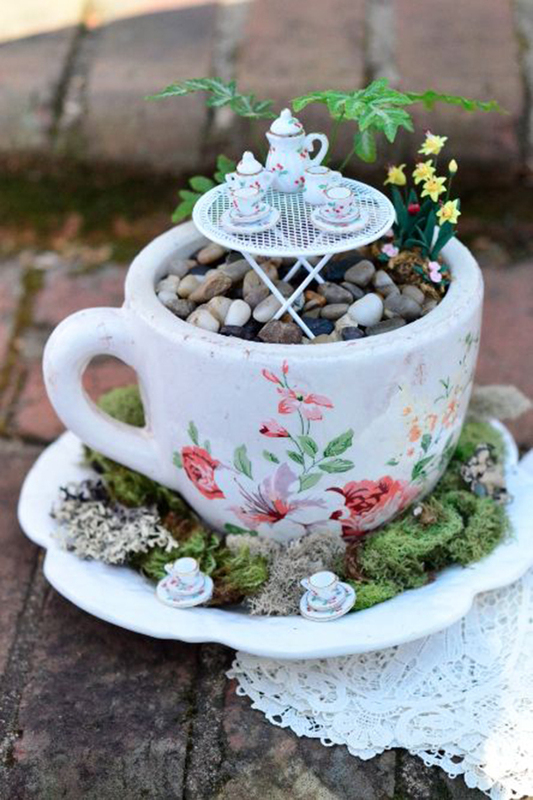 Miniature garden requires miniature houses, tea cups, pebbles and plants. All these cuties you will find presented here. 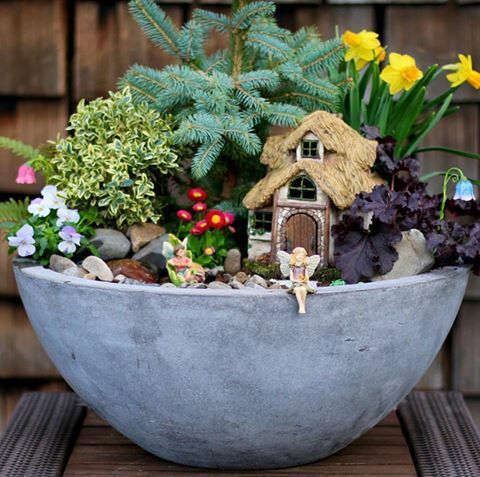 The more unique planter you are using the more adorable it will look. 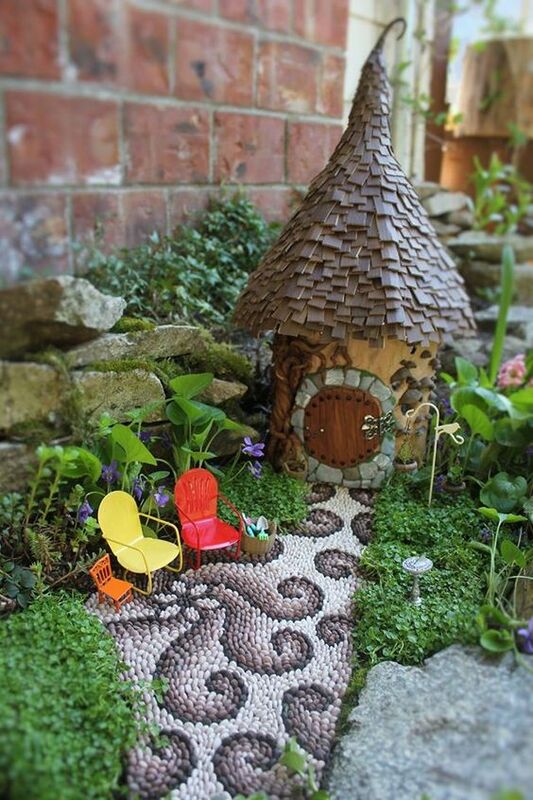 Take a look at the following miniature garden with a little house and a little fairy. Your kids will love this! 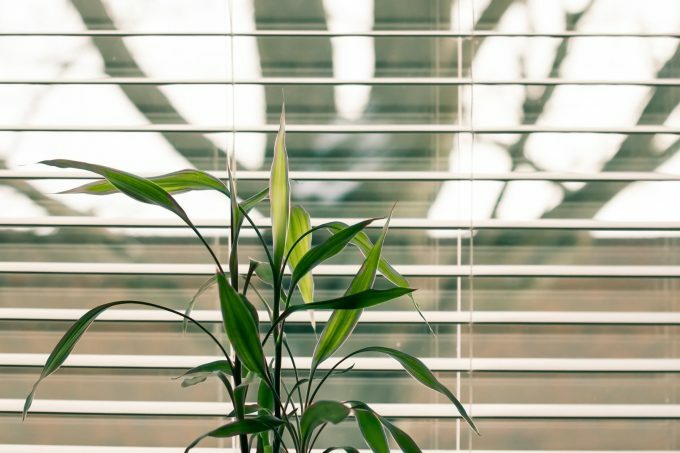 You are free to put as many little things as you like in your new project. 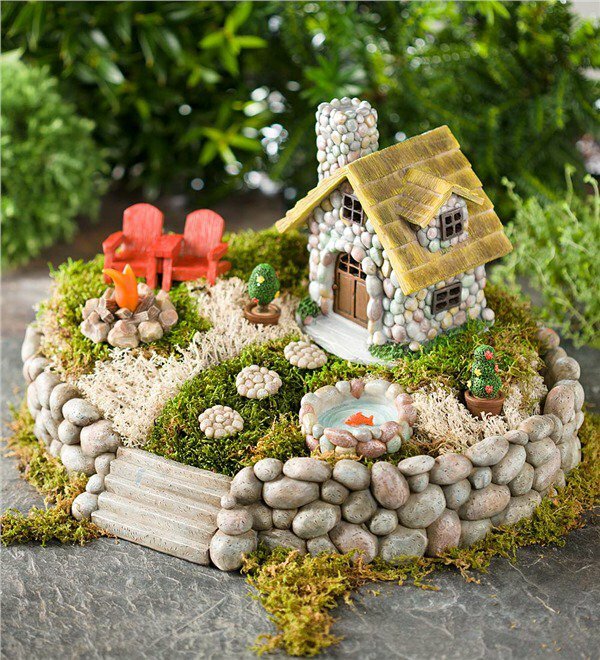 You may paint some stones and place a little bench as shown in the picture below. 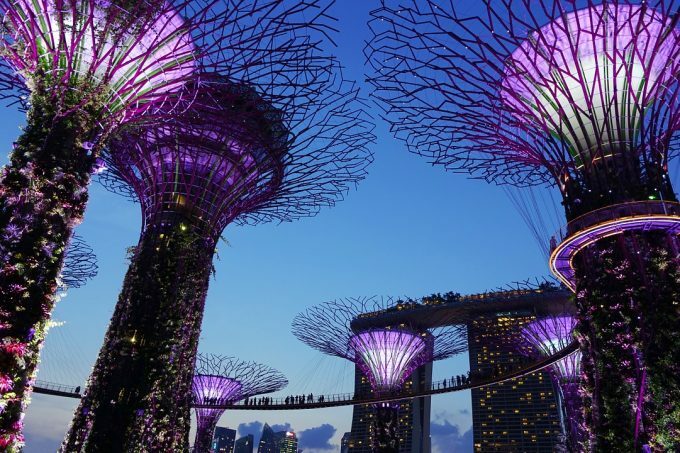 The creative ideas are limitless. 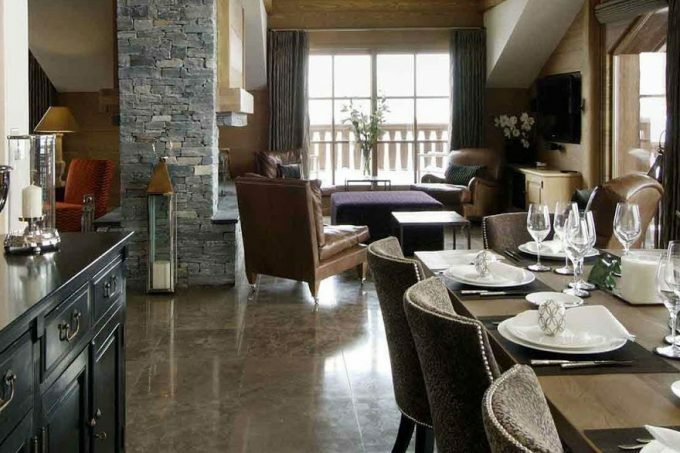 The following idea is completely built out of stones. 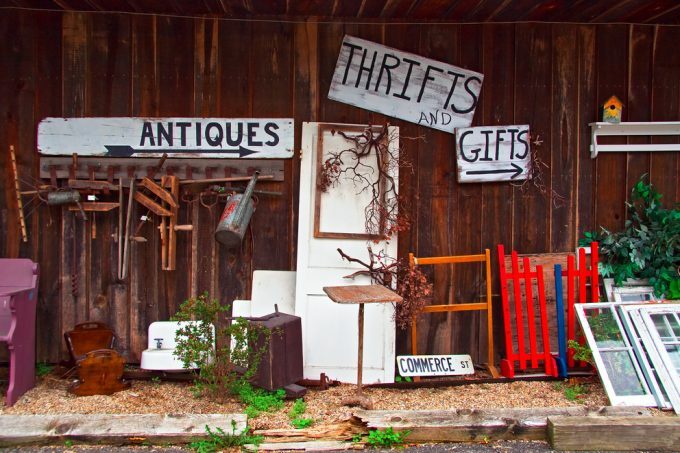 So there are many materials that you can use. 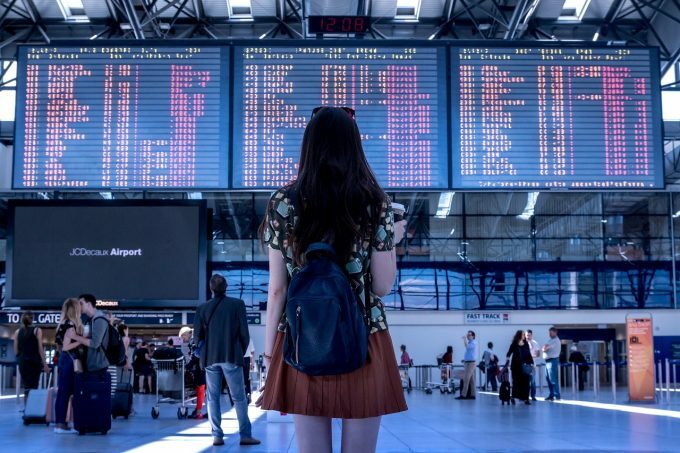 The good thing about these projects is that they are cost effective and portable. 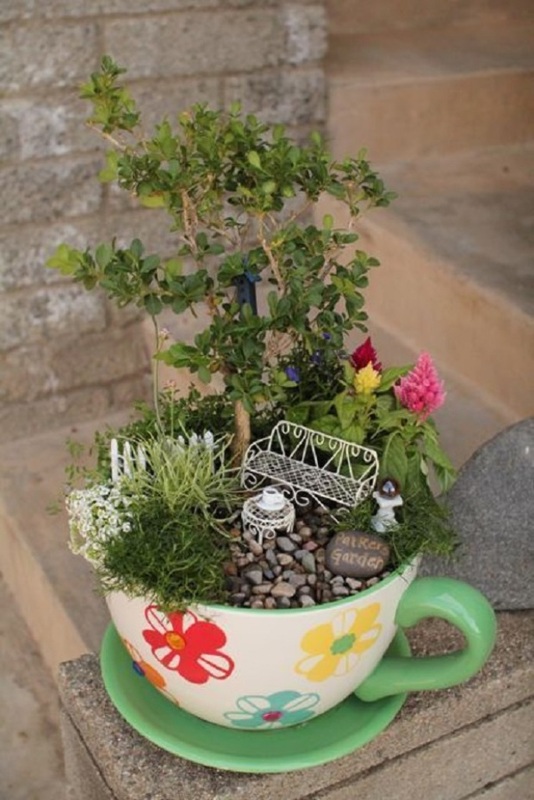 You can even make one of these and send it as a birthday present. 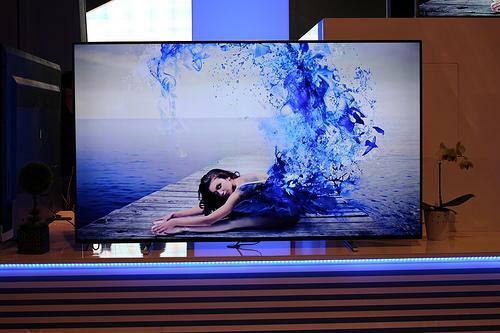 Make it more personal and there you go! 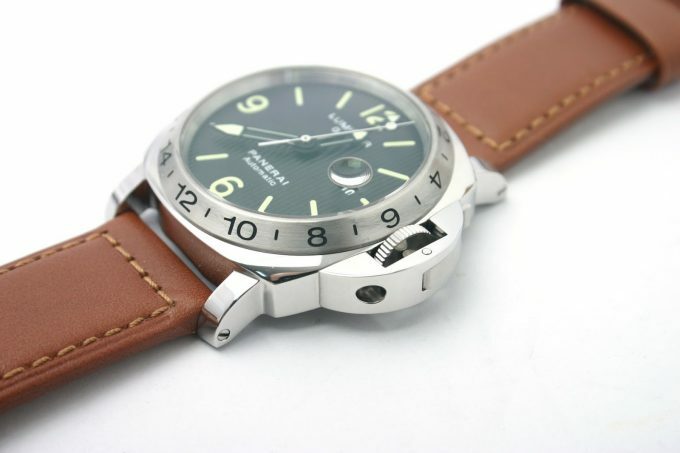 You will have the most unique present. 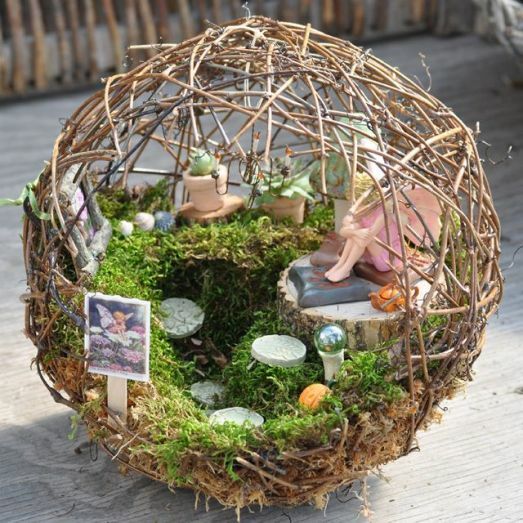 Make a bird’s nest for your miniature garden project. 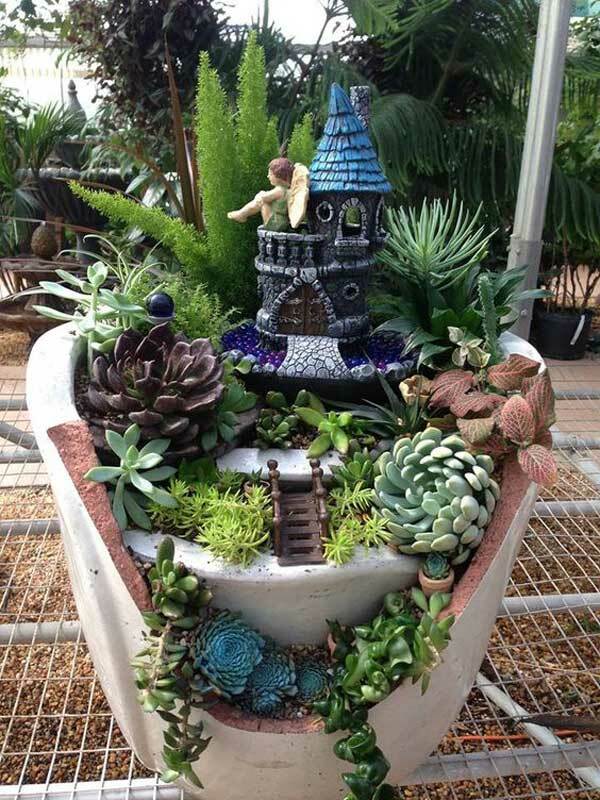 This will be your miniature fairy kingdom. You can do this with tree branches, ropes and strings. 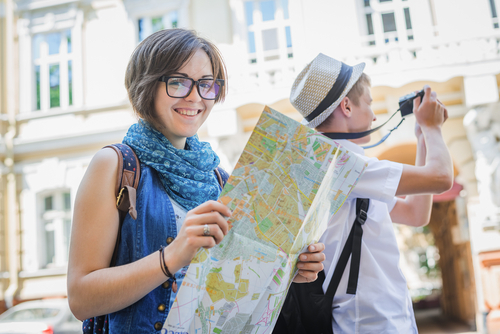 Check out the following brilliant idea. 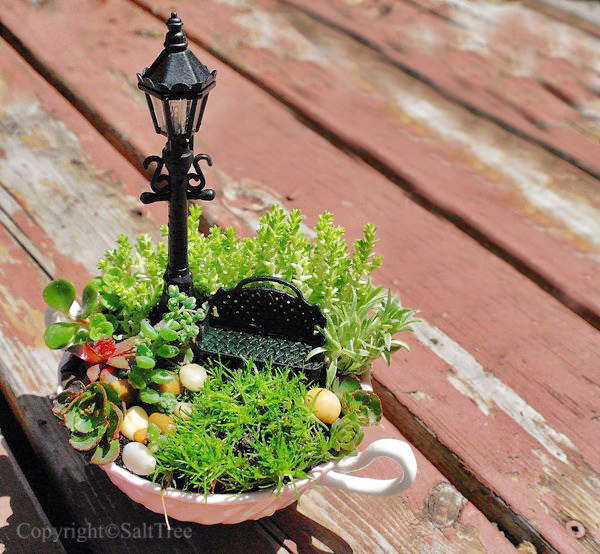 Your miniature garden may transform in a lighting decoration that will beautify your home. 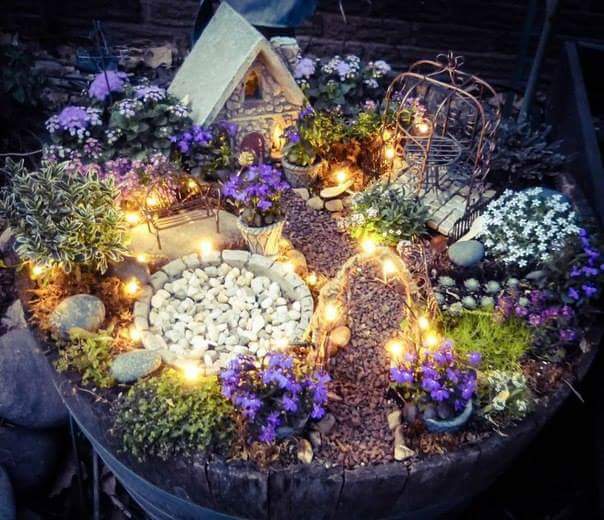 You may place many miniature lights in your garden. 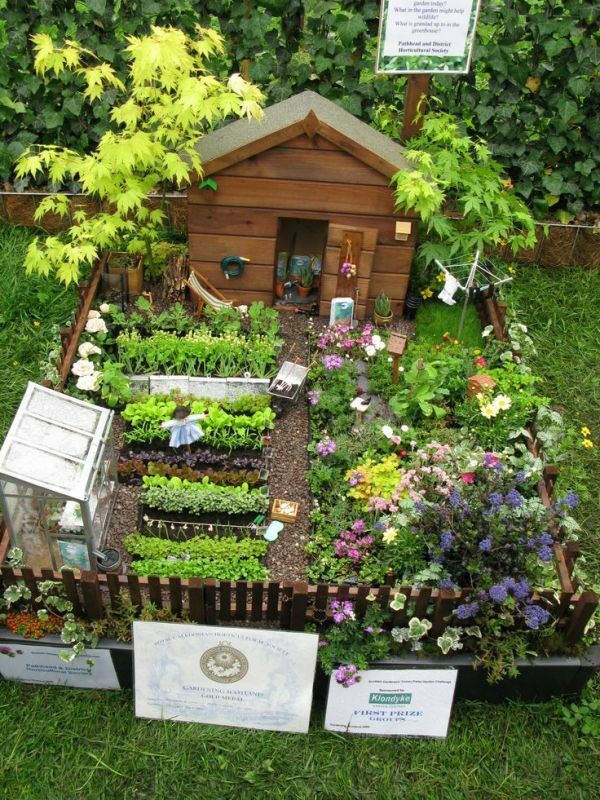 Check out the following brilliant idea. 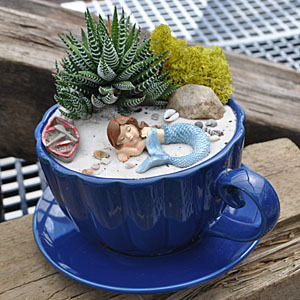 The most favorite example for me is the tea cup mermaid miniature garden. 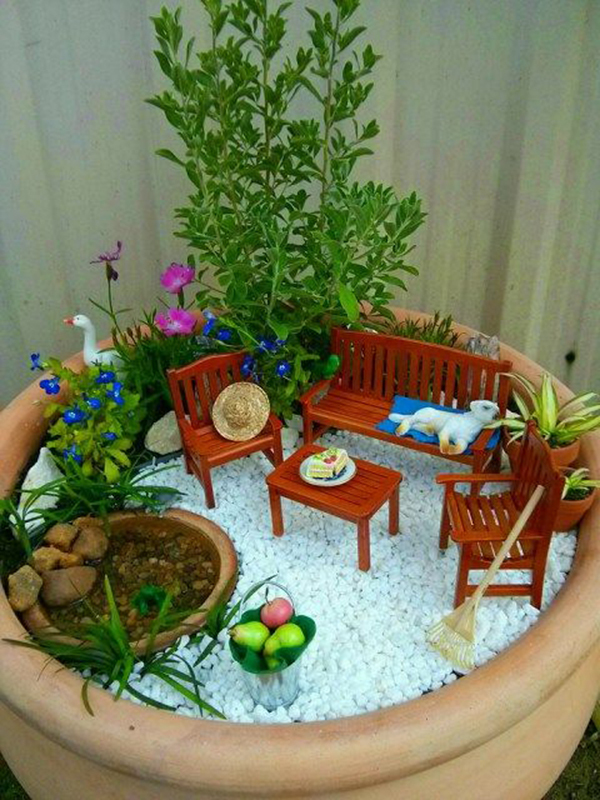 You may place your miniature garden in any size possible as long as you can make something as adorable as this.